We’re all excited about next summer’s PRNDI conference in Salt Lake City, but it’s already time to start exploring sites for the PRNDI conferences in 2016 and 2017. Our conference this past summer in Washington, DC was a fantastic success. In previous years we partnered with local member stations WCPN and Ideastream in Cleveland and KUHF in Houston for great conference experiences as well. Stations that partner with PRNDI to help host conferences have no financial commitment to the organization. The conferences are self-supporting, but having a partnership with a member station on the ground in a host city connects the planning committee with top hotels, caterers and special activities that offer unique insight into the host city’s culture. In Houston we watched the Astros play the San Diego Padres at Minute Maid Park and in Cleveland we had an amazing night at the Rock ‘n Roll Hall of Fame (an exclusive private event for PRNDI members). If you’re interested in hosting the PRNDI Conference for either 2016 or 2017, please fill out the questionnaire below and return it to Terry Gildea: tgildea@kuer.org by Friday November 7. The board will contact you and potentially discuss your proposal at our board retreat the following week. What are the best things about your city for a PRNDI Conference and/or mini conference? List entertainment options that would entice PRNDI members and their families to your community? 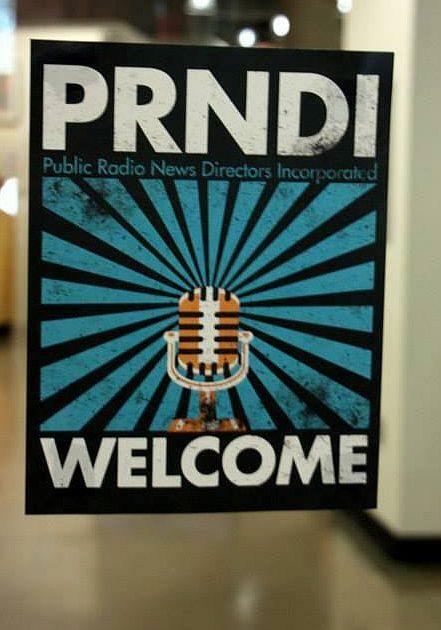 What commitment would your station be able to make to PRNDI (Hosting a reception, organizing outings, etc. )?